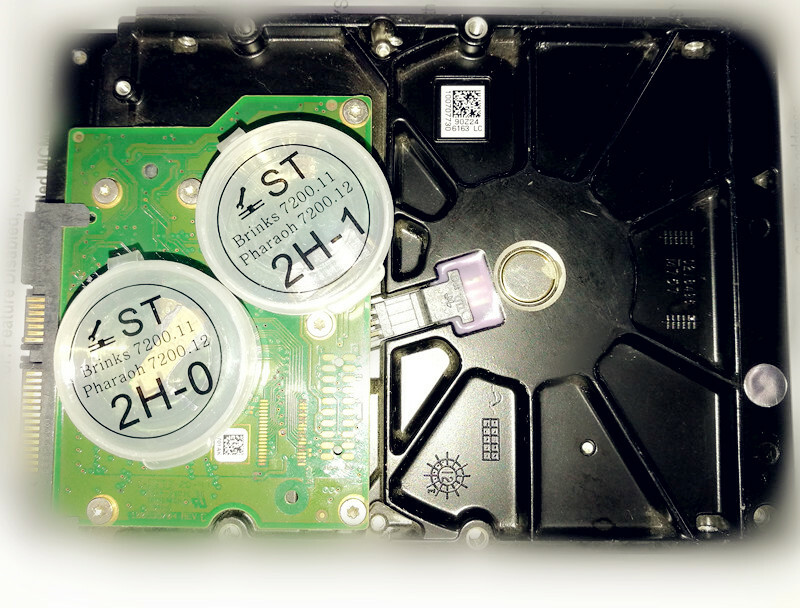 ST-1-11-12 Scratched HDD Head Comb Set is one specially designed head comb for Seagate desktop scratched hard drives. 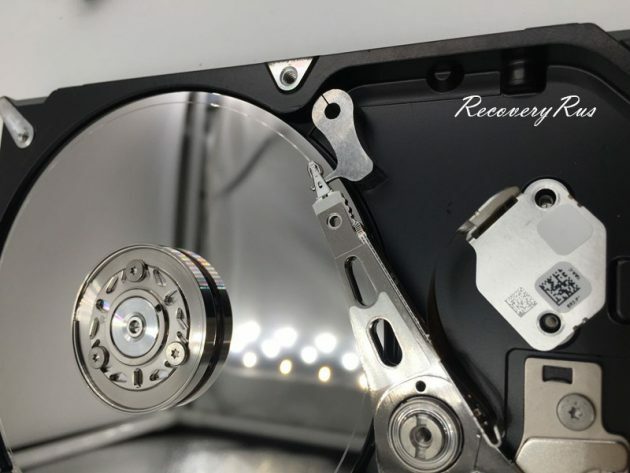 ST-1-11-12 Scratched HDD Head Comb Set makes impossible cases possible! 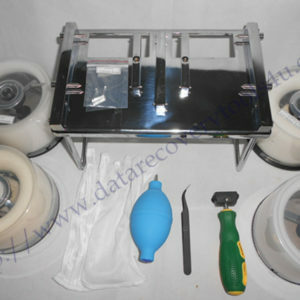 ST-1-11-12 Scratched HDD Head Comb Set is easy to install and use. 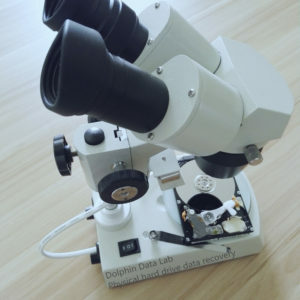 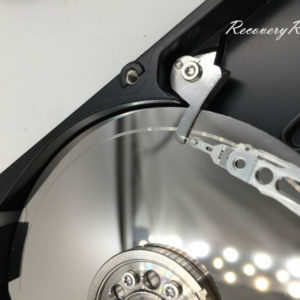 To use this tool, users must change the head map in ROM to get the drive ready and then use selective head image and continue the data recovery process from this type of scratched hard drive. 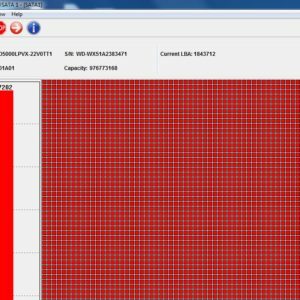 Users must have professional firmware repair and data extractor for handling such cases. 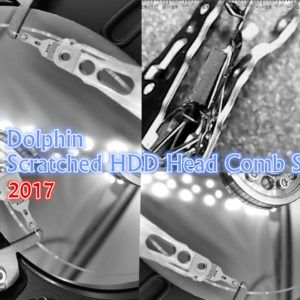 This head comb alone can only help to bypass the scratched areas to avoid head damage after head swap.